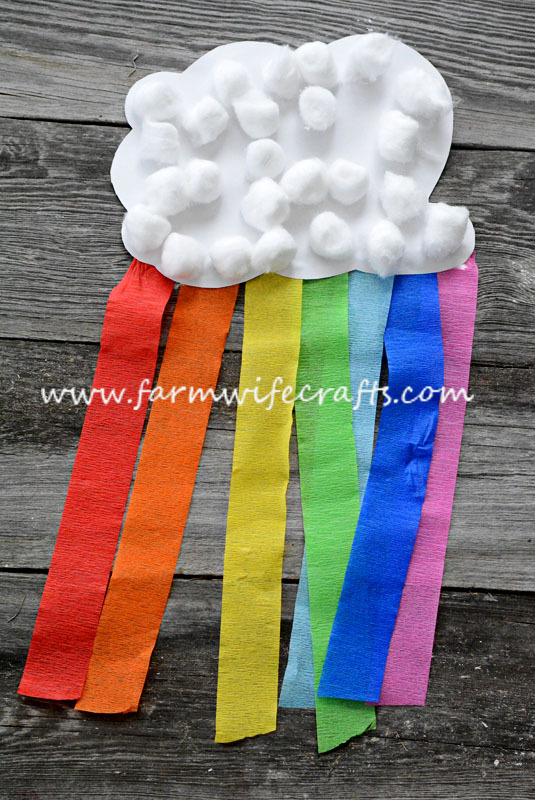 7 Rainbow Crafts - The Farmwife Crafts The girls and I had a blast creating these 6 Rainbow crafts just in time for St. Patrick's Day. 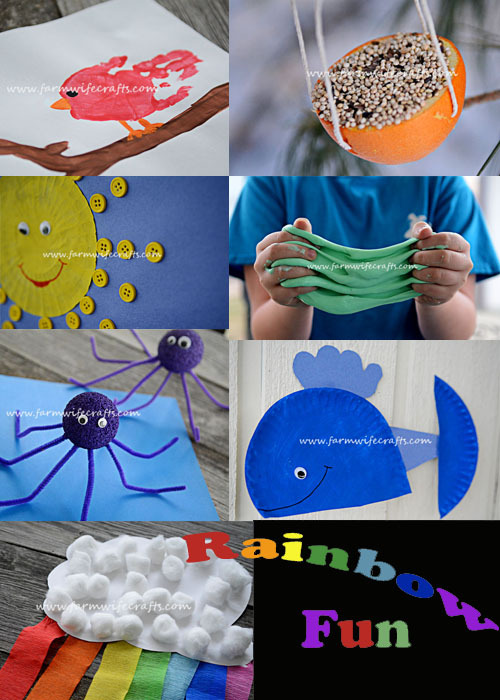 The girls and I had a blast creating these 7 Rainbow crafts just in time for St. Patrick’s Day. The best part of all these crafts? They are super easy and fun! Red. 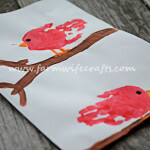 We made red hand print cardinals which was perfect for my little bird lover. Orange. 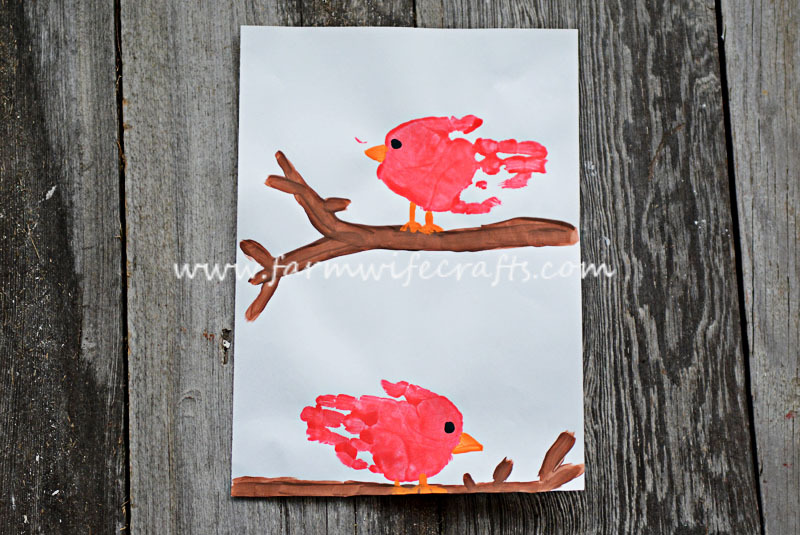 Another perfect craft for the bird lover in the family. 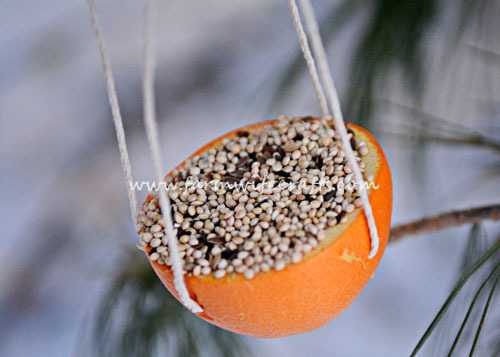 We made orange bird feeders. These are perfect for the birds that don’t fly south for the winter, but they can be made any time of the year! Yellow. Cupcake Liner Sunshines. These might have been my favorite! I love yellow and the sun! 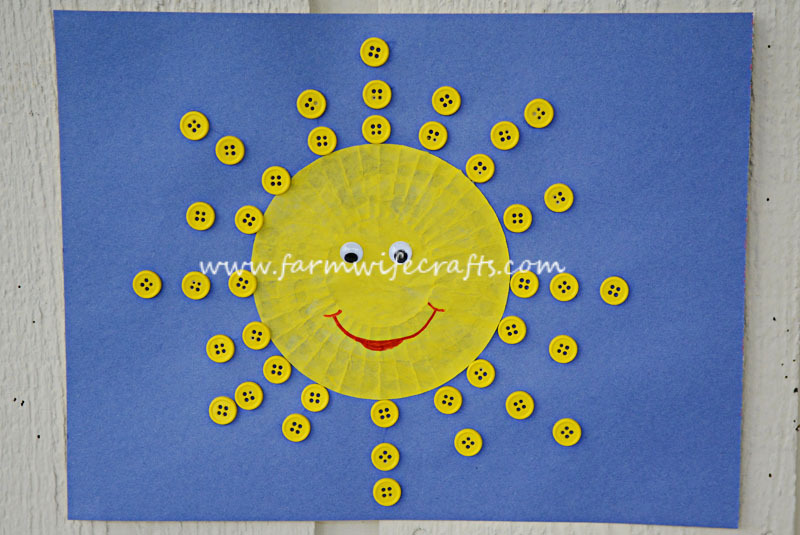 While this craft is perfect for any age, it’s great for working on hand-eye coordination for toddlers. Green. 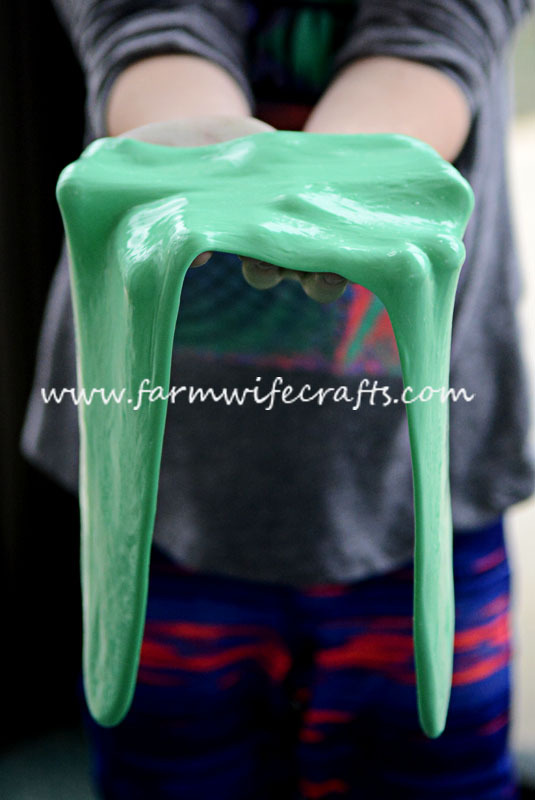 Green Flubber!!! Need I say more? So fun, and it provides hours of cheap entertainment! Blue. 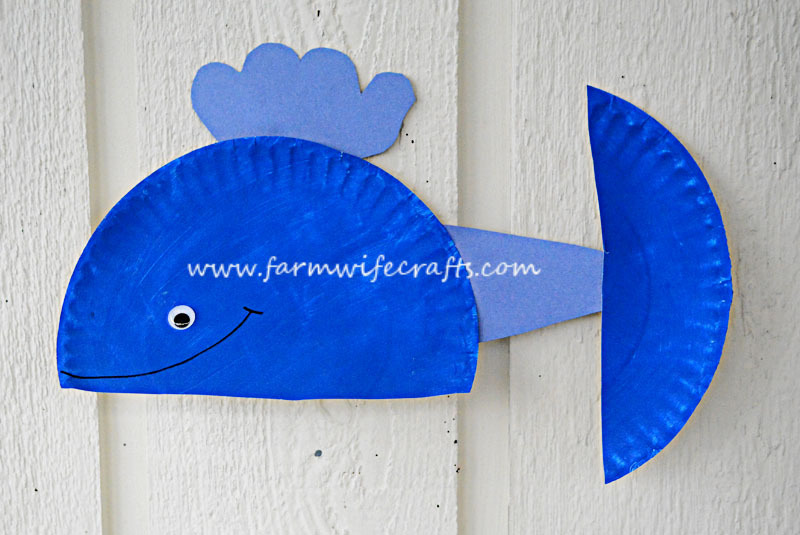 Paper plate blue whale. This would be perfect for an ocean themed week also. Violet. 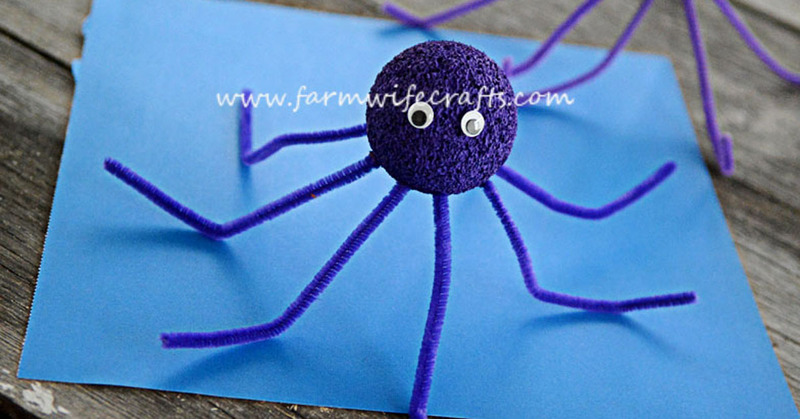 These purple octopuses go perfect with the blue whale and are super duper easy to make. And last, but certainly not least…rainbow!!!!! Paper rainbows. 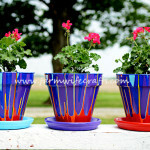 These add the perfect amount of color and smiles to your house. 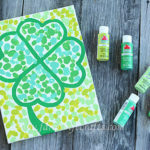 Have fun celebrating St. Patrick’s Day with your little ones!